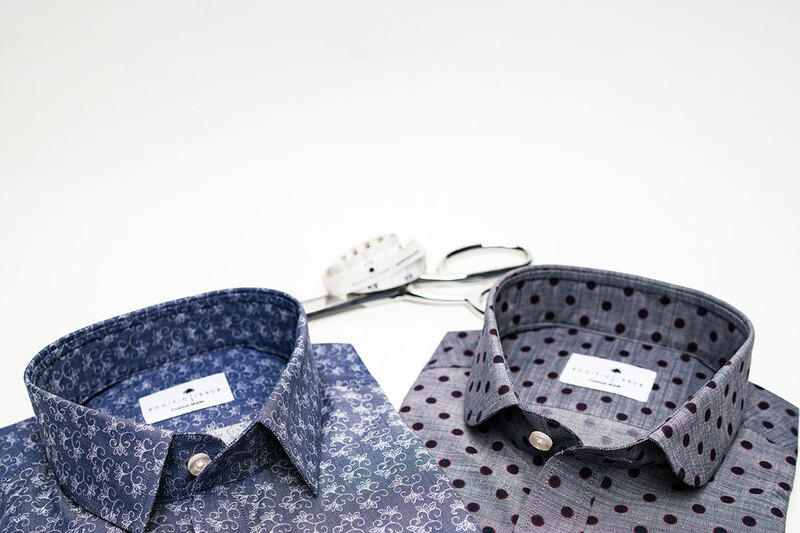 We handcraft your unique shirt and ship it to you within two weeks. You try it on. If it doesn't fit perfectly (it usually does) we cover alterations or remakes. Better data means better fit. Our fit technology was developed by 3rd generation master tailors working in conjunction with data scientists. Our database is optimized with data from tens of thousands of men's body measurements of all different sizes and walks of life. Once we have the answers to questions like height, weight, waist size, and a fw other measurements from your closet, we are able to triangulate your exact body dimensions and make you the perfect fitting shirt. When you receive your first Pacific Issue shirt, try it on, wear it around, wash it, and hang dry it. If you want to make changes you can do it yourself if your fit profile, or just get in touch with our fit team and they'll take care of you. 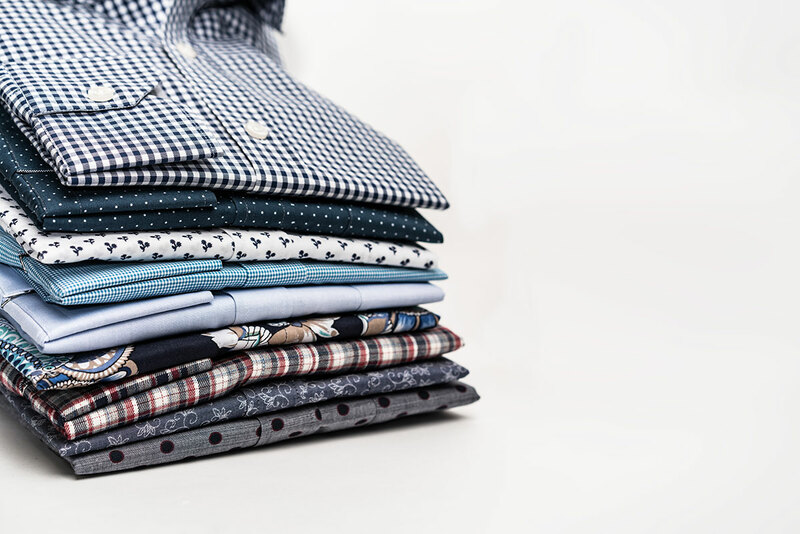 Once you lock in your fit, reorder shirts with the confidence that you'll get perfect fit, every time.